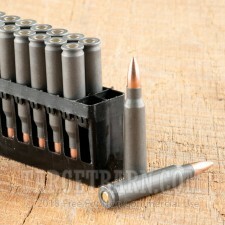 Wolf Polyformance steel-cased ammunition in .223 Remington is an excellent choice for high volume AR-15 target shooting. 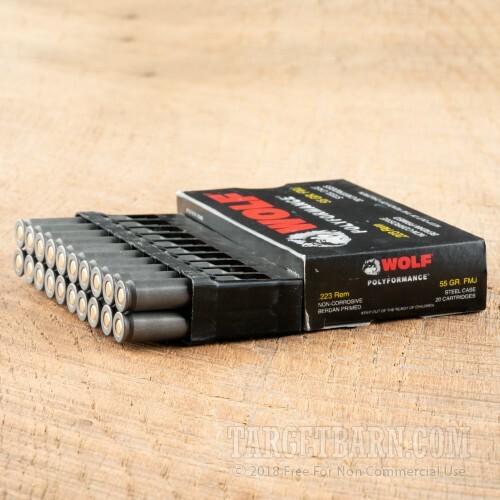 These 500-round cases are a great way to save some money at the range. 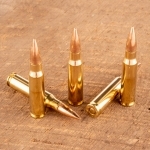 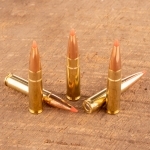 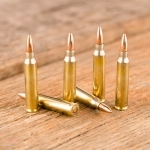 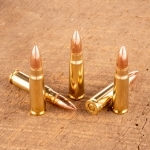 Each cartridge in this case fires a 55 grain full metal jacket bullet at 3,241 feet per second, producing ballistics comparable to those of mil-spec M193 ball. 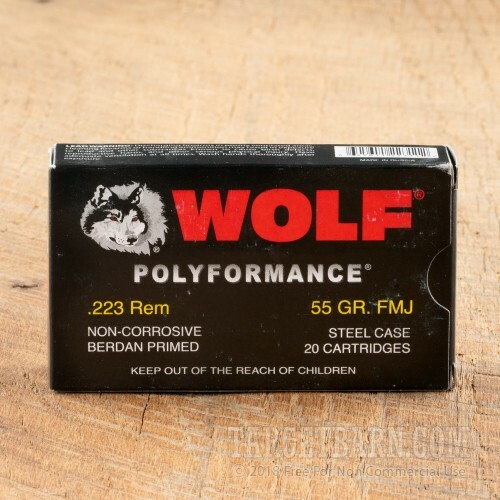 This ammo is loaded in Russia and uses non-corrosive Berdan primers and non-reloadable polymer-coated steel cases that provide dependable feeding and ejection.